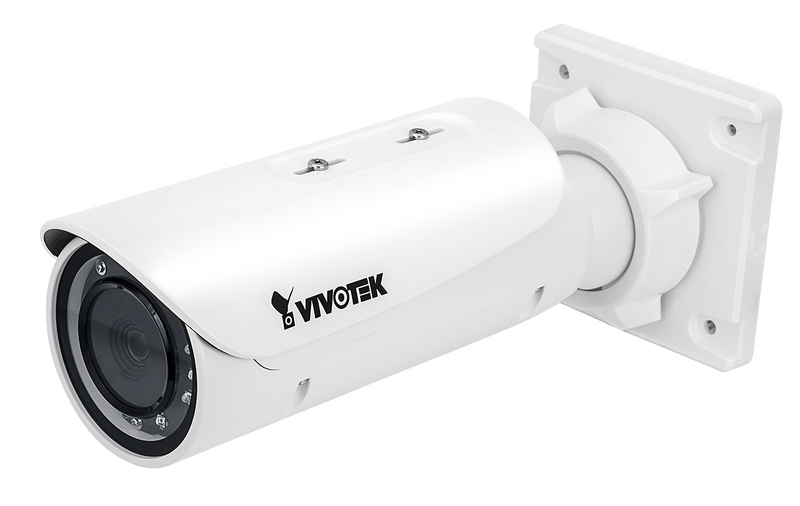 VIVOTEK’s IB9381-HT is a brand-new professional H.265 high-efficiency outdoor bullet network camera, offering 30 fps @ 5-Megapixel or 60 fps @ 1080p with outstanding image quality. By employing H.265 technology, the camera is able to provide higher and more efficient image compression rates than previous H.264 systems. 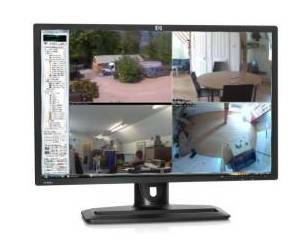 In addition, VIVOTEK’s sophisticated Smart Stream II technology enables the camera to optimize quality for desired regions and therefore to maximize efficiency of bandwidth usage. Combining both H.265 and Smart Stream II, the IB9381-HT can reduce bandwidth and storage consumption by up to 80%* while retaining exceptional 5-Megapixel image quality. 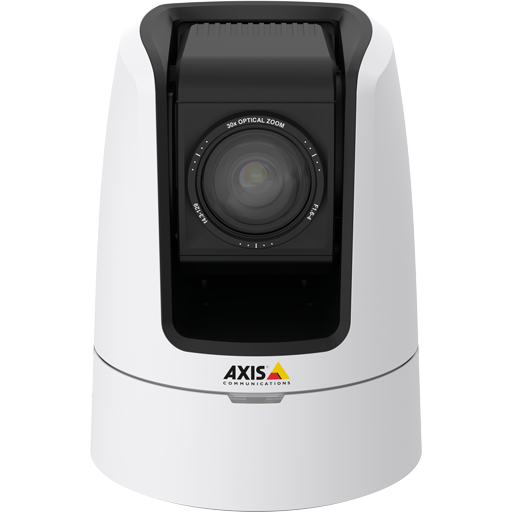 As a professional day/night camera, the IB9381-HT is also equipped with WDR Pro and SNV, empowering users to enjoy superb image-detail in all lighting conditions. 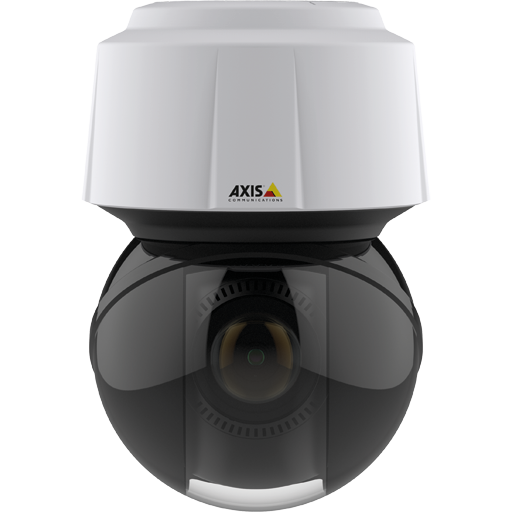 Additionally, robust IP66-rated housing ensures the ability of these advanced cameras to withstand rain and dust, thus guaranteeing smooth operation no matter how harsh the weather conditions. 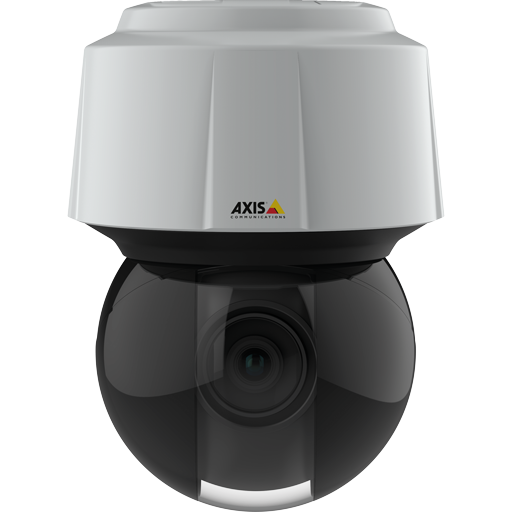 The cameras’ IK10-rated metal housing will also provide protection against acts of vandalism and other physical impacts.